Grayscale Investments, the operator of the Bitcoin Investment Trust (OTCQX: GBTC) , said it is bolstering its lineup of digital currency trusts. On Tuesday, the firm introduced the Bitcoin Cash Investment Trust, Ethereum Investment Trust, Litecoin Investment Trust, and XRP Investment Trust. GBTC, which debuted in September 2013, “enables investors to gain exposure to the price movement of bitcoin through a traditional investment vehicle, without the challenges of buying, storing, and safekeeping bitcoins,” according to Grayscale. After bitcoin, the largest cryptocurrencies are Ethereum, Ripple (XRP), Bitcoin Cash and Litecoin. Bitcoin futures debuted on the Cboe in December, followed by a launch on the CME. Nasdaq Inc. is still considering entering the bitcoin futures competition. Grayscale’s new trusts “do not currently operate a redemption program. As a result, there can be no assurance that the value of the shares will approximate the value of the respective digital asset held by each Trust and the shares may trade at a substantial premium over, or discount to, the value of the digital assets held by each Trust, if traded on any secondary market in the future,” according to the issuer. 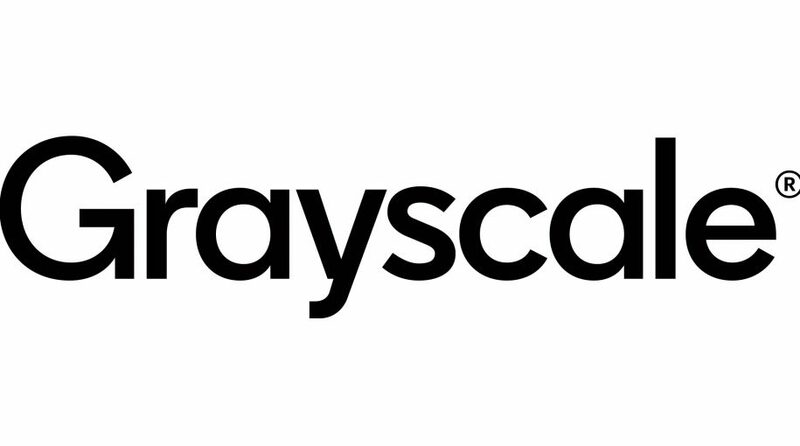 At the end of February, Grayscale had $2.1 billion in assets under management. GBTC, which represents 0.00100567 bitcoin, had $1.94 billion in assets. For more information on cryptocurrencies, visit our Bitcoin category.